Spain's Civil Guard has arrested five people and seized 150,000 euro as part of a probe dubbed 'Operation Doner Halal.' The investigation targeted a gang which allegedly ran a money-laundering scheme through a kebab business. 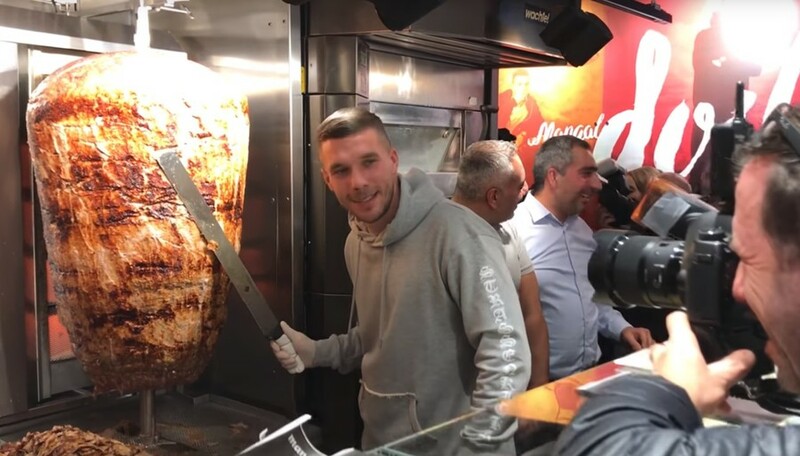 An additional 15 people are being investigated in connection with the kebab business' alleged dodgy dealings, according to El Periodico. The operation was carried out in Barcelona and Alicante on Thursday, with authorities seizing some 150,000 euro ($184,400). Online footage shows authorities carrying out the operation. The video was released by Spain's Civil Guard and Europol, which provided the Spanish agency with technical and operational support. 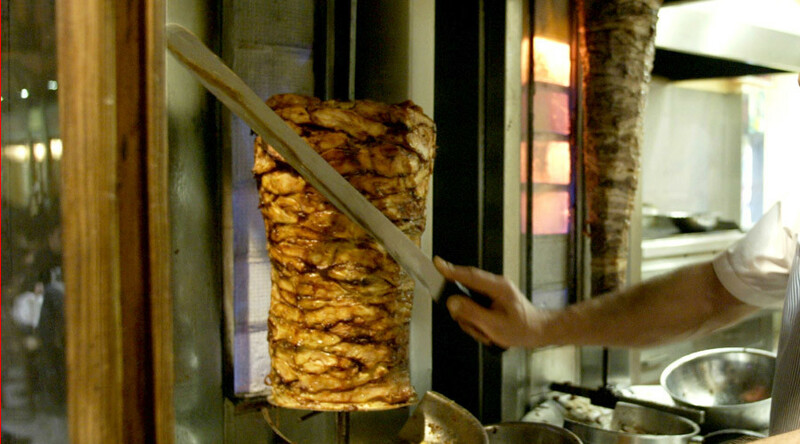 It is believed that the kebab business was being used in a money-laundering network thought to extend from Spain to Germany. The scheme, which reportedly dealt with VAT fraud, saw between 90,000 and 200,000 euro taken via plane from Spain to Dusseldorf every Saturday. On occasion, more than 300,000 euro were transported. The company is suspected of laundering 36 million euro since 2012. The documents supporting the money transfers were from companies which were apparently involved in the sale of kebab meat. 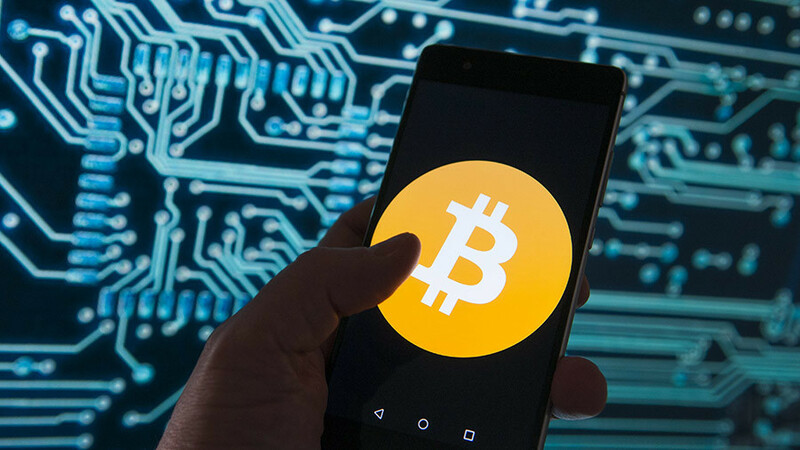 However, it was later determined that those companies had no known addresses and were not engaging in legitimate commercial activity. 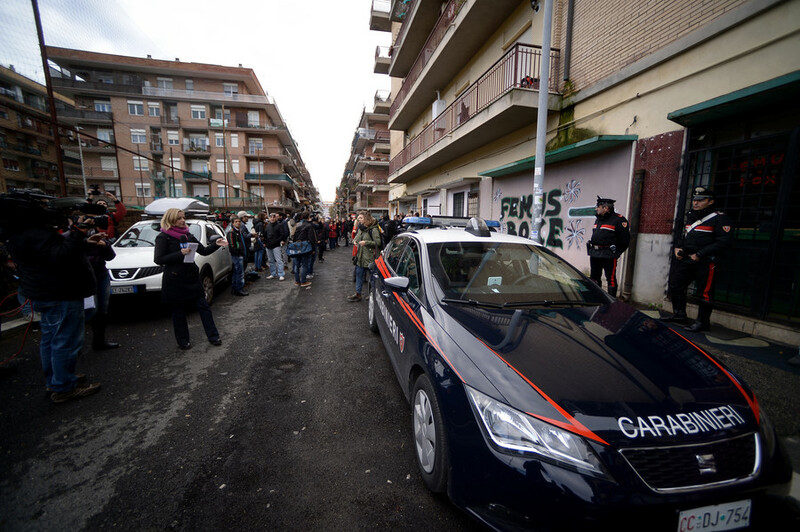 In addition to the arrests and seizure of cash, authorities have frozen 36 bank accounts and financial products with a balance totalling 21,000 euro, as well as 35 credit cards. Five properties, with a combined value of 470,000 euro, are also part of the investigation.